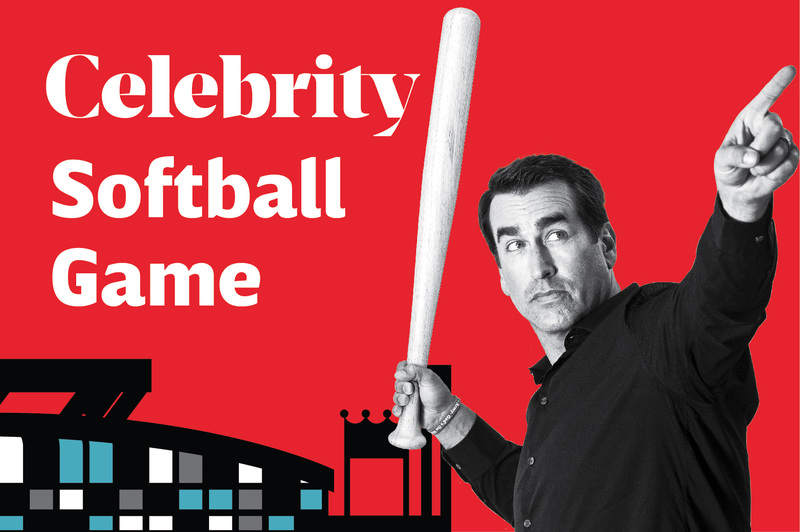 Individual tickets to White Sox vs. Royals game includes early admission to watch the Big Slick Celebrity Softball game. 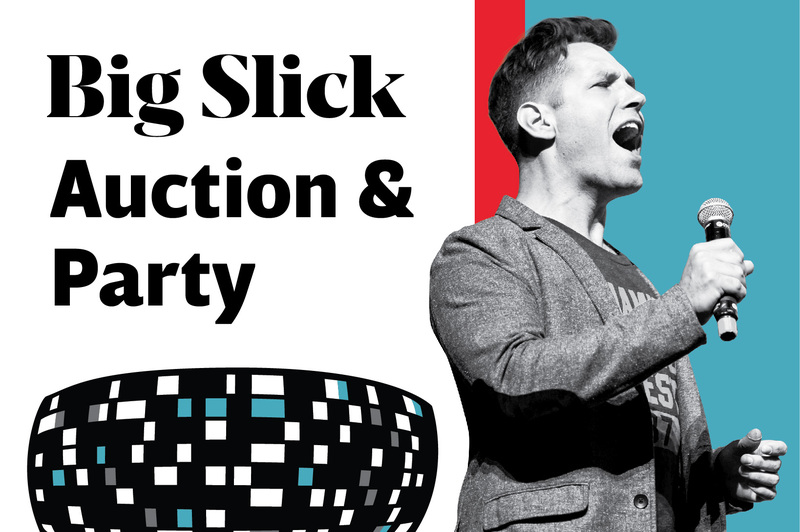 Each ticket purchased includes a $5 donation to Big Slick! THANK YOU TO OUR SOFTBALL GAME SPONSORS! 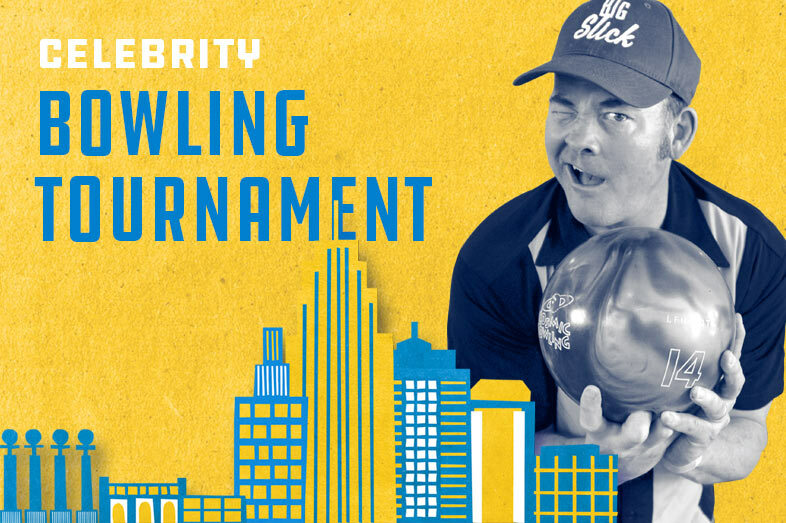 Join the action at Prairiefire starting at 9:00am for our rockin' Big Slick Block Party and catch your favorite stars hitting the red carpet as they get ready for the Big Slick Celebrity Bowling Tournament!